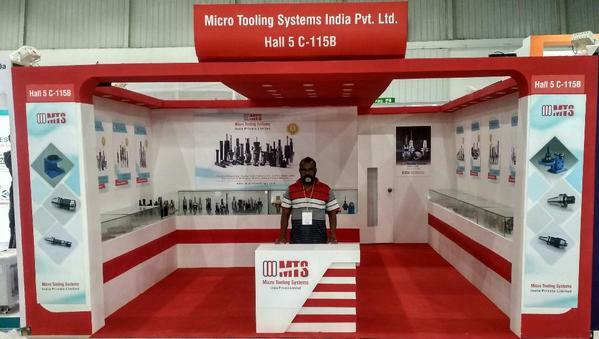 creative exhibition stall design IN BANGALORE and Excellent Design with Fresh Concepts. Reach out us for your requirements. Quick Response. Trusted Partner. Professional Service. Services: Concept & Designing, Manufacturing, Installation And Dismantling, Show Services, Logistics.